From Stockholm's old town, via Kyiv in Ukraine, through fashionable Milan and the beaches of Barcelona, to the alpine wonders of Austria. The bus will take you places for prices that'll make you weep tears of joy. This is already looking like a paid advertisement, I know. But I'm actually not getting paid for this, I'm just very excited about how sacrificing a little time, is a gentle touch to your wallet. Taking the bus over train, car or plane comes down to saving money. If we exclude special offers, accummulated miles, etc. the bus will almost always be the most affordable option. The compromise is time, but to us long-term travellers time is our greatest commodity, because we've got so much of it. Let's run a quick example of one-way from Copenhagen to Stockholm how the prices compared on October 1, 2018. That's a reasonable time into the future and outside general travel season, for fair comparison. This chart is not the law, and is made under basic investigative circumstances. It is, of course, possible to find many different combinations, and some will be radically different. This chart is basically how I made my decision to choose the bus. Trains are not always faster than busses, and it may pay off to check out either option. For instance, the train is the slower option between Copenhagen and Berlin, because there's a ferry connection between Gedser (Denmark) and Rostock (Germany) the bus can make use of, and thus drastically minimizing the driving distance. You can consider taking the night bus to save a night's accommodation and maybe even get cheaper fares. But before you do, consider if the night bus is worth the trouble. I actually love flying. As in, really love it! But I decided to take the bus around Europe, and try to stay on land in my journey around the world. Why? Because as I tell people: Clouds look the same all over the world. When you drive bus, train or car you simply see more. Travel slowly is a luxury, not a drag. The following is not a great recording, but I made this short video when I woke up on the bus in Slovakia. It was amazing! When you take flights, you often need to pay extra to reach your actual destination. For instance, if you fly to reach Seefeld in Austria, you will have to land in Innsbruck, and then take a taxi or public transport. Busses are more flexible in terms of offering stops at smaller and somewhat inconvient locations. Europe offers stunning nature, historic cities and a generally safe and peaceful continent. There are a gazillion ways to get around Europe. I personally believe that circling Europe with the option of branching out is the ideal solution. For example, you start out in the North, travel along the Western countries, then through the South and finish off in the East - or clockwise. There's nothing stopping you from branching out of the circle and returning later. Say you were on the above iternary, but decided to go around Spain or Italy for a while, and then return to the circle later. My suggestion is picking out your must-see destinations, and then add some places inbetween you may not ordinarily choose to go. The absolute highlight of my first Euro tour was Innsbruck in Austria. I only knew Innsbruck even existed because I tried to land there in a flight simulator game once. It's now my favorite place in Europe, how about that? I will also encourage you - if possible - to add some smaller towns in the pot. Capitals are amazing, but they are capitals. Small towns have a totally different atmosphere, charm and relaxing quality to them. On my first trip through Europe I more or less randomly stumbled on towns like Pirna and Seefeld - both towns I'd love to visit again, and also recommend others to visit. 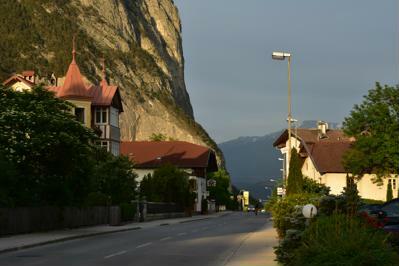 Bussing Europe is easily combined with occassionally hiking from town to town. I did this from Innsbruck to Garmisch-Partenkirchen, both of which are cities Flixbus operates out of. Inbetween I found unforgettable pockets of nature and towns. I'm a Flixbus fanboy - let's just clear that up. They cover most of Europe, and Central Europe in particular is very well covered. I didn't have to use any other company on the first two months of my first Euro tour. Booking is easy. Just type in your destinations and the desired date. 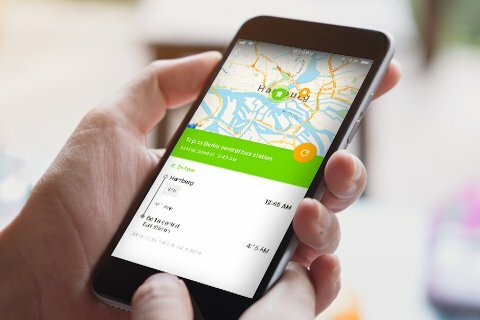 Take note that Flixbus usually offers a variety of departure and arrival points in every city, so pay a bit of attention. You may need a transfer to reach your destination. It will show how many transfers, where and transfer time on the booking screen. If your first connection is so delayed the connecting transfer will not be made in time, the compensation rules as follows (at least as of June 2018). If the connecting transfer is of another company, Flixbus are not obligated to compensate you. This may fall back to your travel insurance. At the time of this writing, Flixbus has perhaps the most relaxed and flexible cancellation policy of basically eternity. It's possible to cancel up to 15 minutes before departure. You only pay a euro for the trouble you've caused. When you cancel the money aren't refunded to your credit card, but instead provided as a discount code you can use later. In a few destinations additional fees may apply. To/from Belgrade you have to pay around €1 for checking in lugage, and also a small fee to depart from their central bus station. Ferry tickets, bridge tolls and road tolls are usually included in the ticket price. Keep your passport with your hand lugage - don't drop your head in the gutter, and put it in the lugage compartment. Even though most of the Flixbus network resides within the open border Schengen area, passport checks are still regular. Remember! 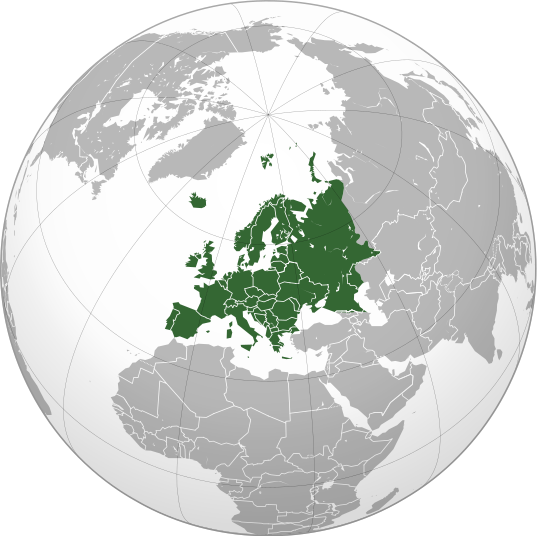 Some countries are not in Schengen to begin with, such as Serbia and Ukraine. Remember! Even though many Schengen and EU countries overlap, it's important to understand Schengen and EU are not the same. 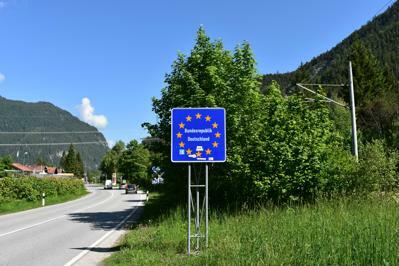 An EU country is not necessarily a Schengen country, and vice versa. Even if you travel from one Schengen country to another, it's not uncommon that you'll have to present your passport. Among other things, these checks are done to make sure non-Schengen citizens don't overstay the given entry time. The earlier you book, the better. Usually, at least. Download the app for the smartphone. Occassionally there are exclusive deals, only for the users of the app. Interflix is a discount option where you pay €99 and choose 5 destinations. Before you blindly choose the Interflix option, make sure to check prices of the individual routes, if you know them already. Many Flixbus routes are cheaper than €20. In this example I clicked on "Berlin" to see one of the many destinations available from there. The network map is great for nomadic travellers who haven't yet decided where to go. Simply click on "Route Map", then choose a starting point from either the drop down or by clicking on the corresponding pin on the map itself. Note: When you click on a city, only direct connections are shown. You can reach further by transfers from the regular search/booking feature. You cannot always trust the Google Maps search for the Flixbus stop. For instance - at least while I was in Berlin - the "flixbus alexanderplatz" search turned out to be their office at Alexanderplatz, which is a little more than 10 minutes on foot form the actual departure point. You can find where the bus will depart from in the smartphone app. 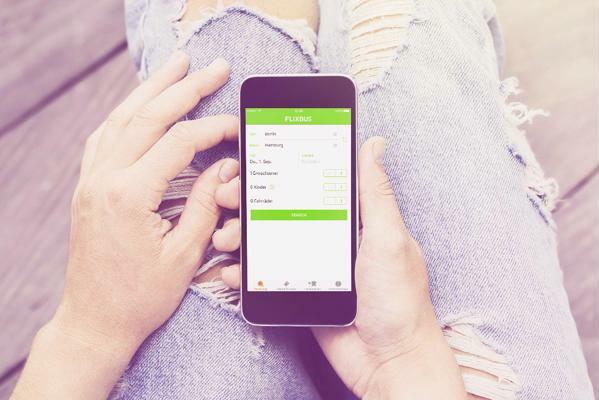 The right thing to do is to use Flixbus' own app. Find your ticket in the app, click for the details and then you can see on the integrated map where the bus will be departing from. On bigger stations there's usually a Flixbus office that can help you. You can also call them, if you have doubts. 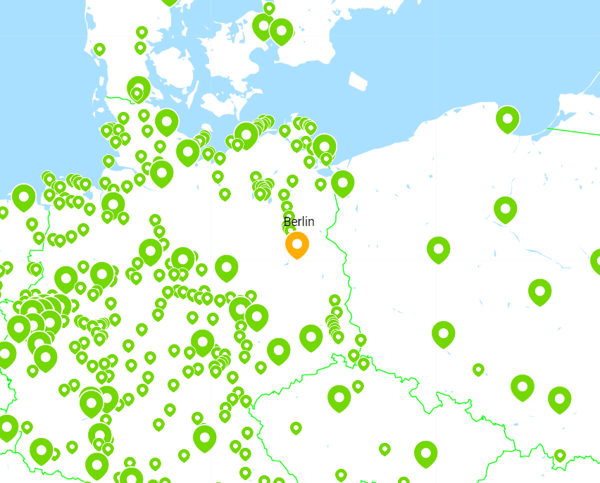 In some cities Flixbus stops might be separated between domestic and international departures. At Dresden central station, for instance, domestic departures are on one side of the street, and the internationals are further down on the other side. Busses don't always depart from where they dropped you off. In most stations there are very notable green Flixbus signs to indicate where busses depart from. Several larger stations, like München ZOB and Budapest Népliget, show upcoming departures on screens, and display corresponding numbers. The numbers indicate the slot the bus will be parking at. Night bus - Worth the trouble?